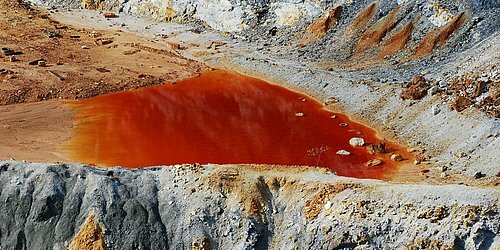 A sludge pump must be very resistant to abrasion. 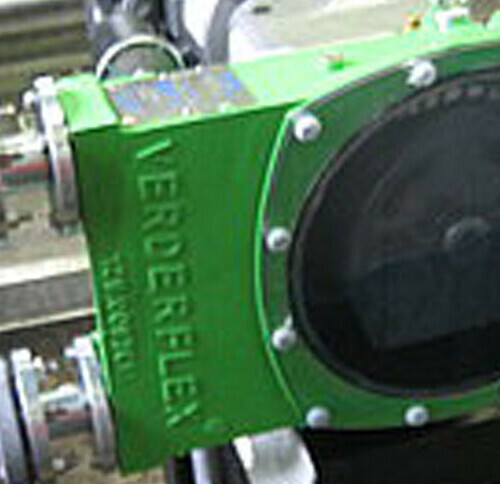 Wear at the wetted parts can occur from the solid content in the fluid. 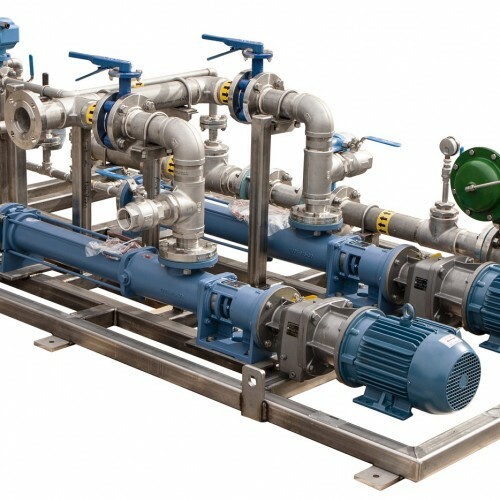 Sludge and slurry are often pumped below the pump unit itself. 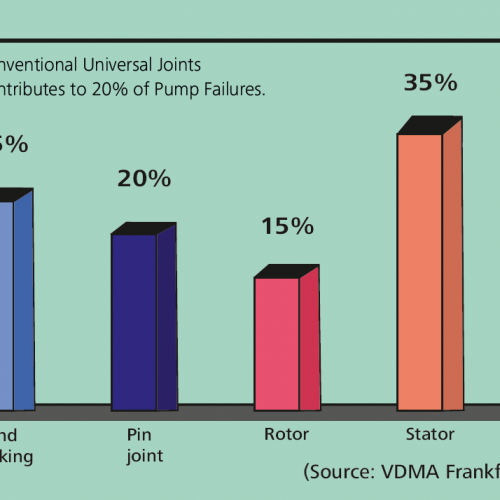 Good priming capabilities are therefore very important for a sludge pump. 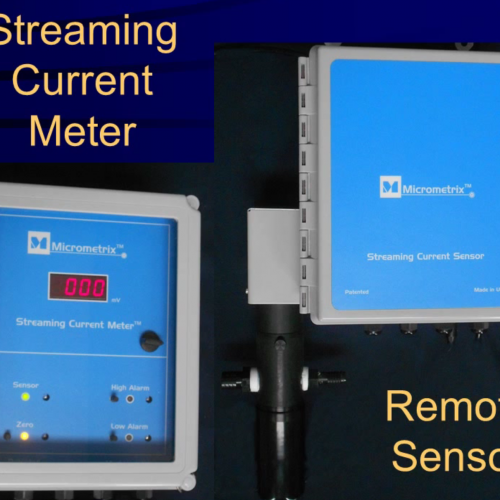 Short presentation describing the features and advantages of the Micrometrix Streaming Current Meter. 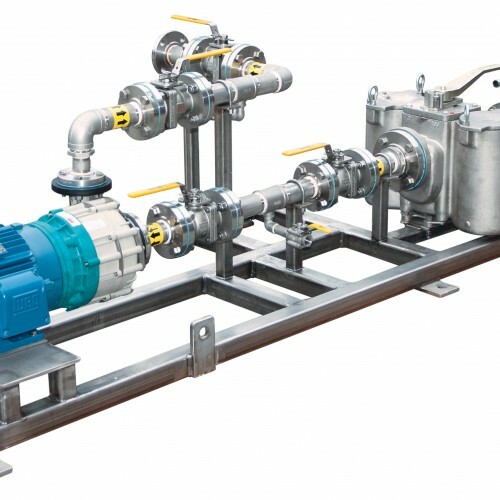 The monitor is used to optimize coagulant dose in water treatment plants. 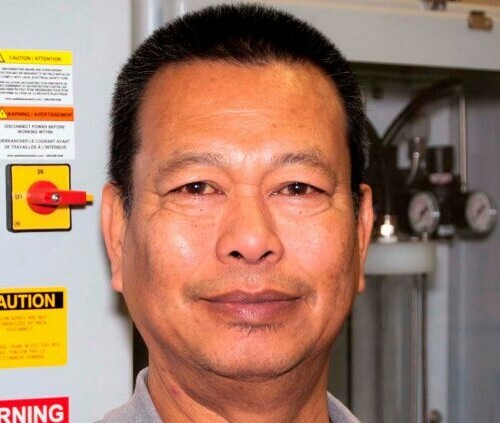 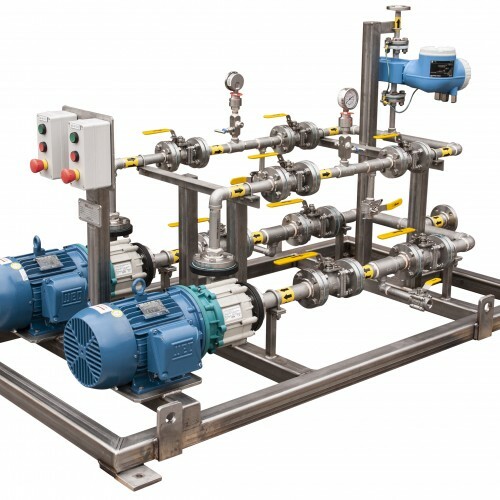 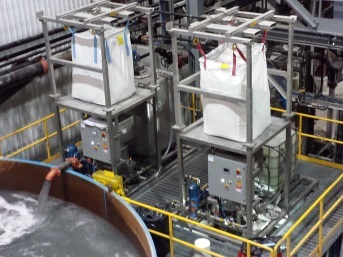 Verder Inc., the United States partner of Verderflex peristaltic pumps, were able to use their expertise to overcome persistent problems at a North Carolina water and wastewater treatment plant.